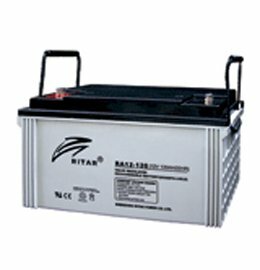 The Alpha ESS Storion Eco series compromises of complete solar storage systems, providing intelligent power storage that is eco-friendly, stable and resilient for every home, guaranteeing confidence and the superior performance. The Alpha ESS Storion energy storage system moves away from the conventional traditional solar power, allowing you to benefit more by maximising self-consumption to cut down on expensive electricity bills. 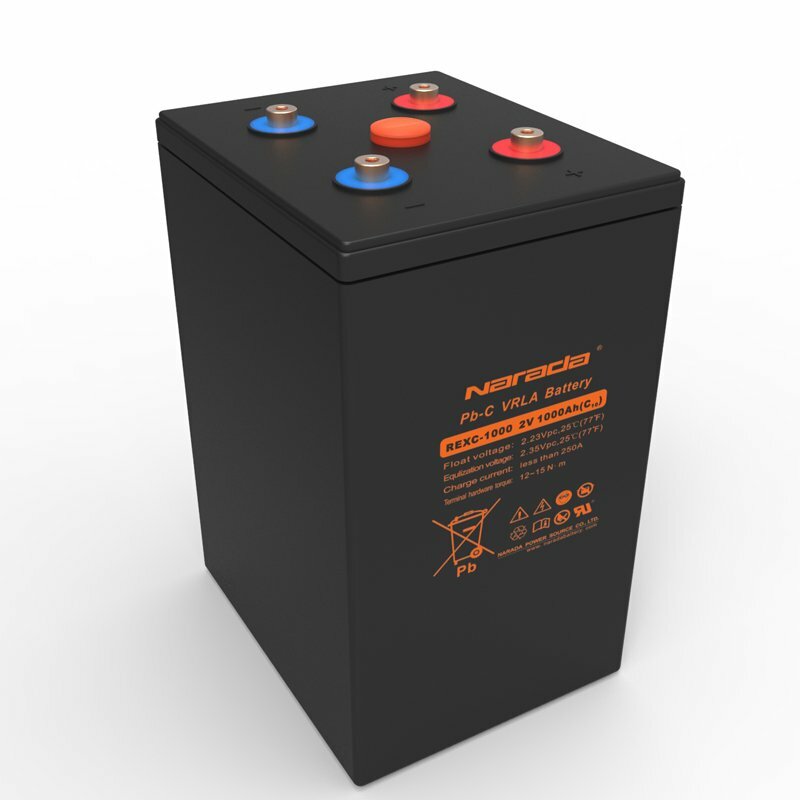 The cabinet-based Energy Storage allows you to store accumulated surplus daytime energy in your own system using lithium-ion phosphate (LifePO4) batteries which are available in modular 3kWh units allowing a perfectly tailored solution for your needs. 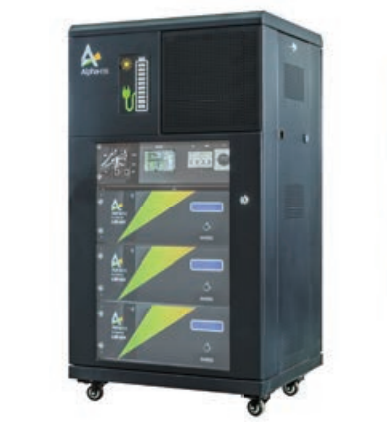 Alpha Storion Series (Li-ion) all have a combined energy management system as its nerve centre, with other necessities such as the inverter, cabling and scalable batteries integrated into one compact unit that is literally ‘ready to plug in and use’. The user-friendly touchscreen control panel is supported by a convenient app on your mobile phone and ability to log in remotely to view the performance of your system. 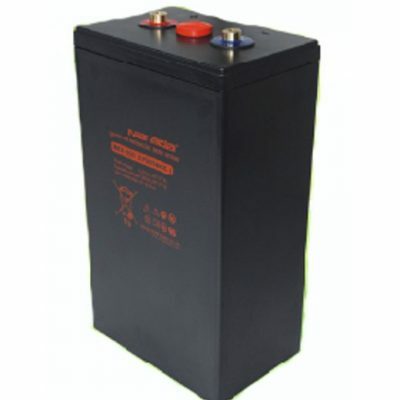 Ritar Batteries AGM RA12-120SD 120AH AGM Deep Cycle Battery.